A collection of confidential documents released by WikiLeaks this month has revealed China attempted to limit the Dalai Lama’s movements by politically pressuring many international countries. Other documents discuss the international communities concern about Tibet and the free Tibet cause. The UK’s Embassy Deputy Chief of Mission (DCM) in China, Chris Wood reported that in May 2009, the Chinese government demanded that the UK not allow His Holiness to travel to London. The British government did not meet the demands so they requested that government officials not meet with the Dalai Lama. Dan Wood also reported that local authorities in Gansu Province had detained a British Consul, reflecting the authorities’ angst over foreigners traveling to the Tibetan regions of the province. The French government also voiced its angst over China’s threats, French DCM Nicholas Chapuis noted that the Beijing city government had threatened to break its sister-city relationship with Paris if the Dalai Lama were to receive an honorary citizen award from the French capital. Despite these threats the Parisian mayor, Bertrand Delanoe bestowed His Holiness with the honorary citizen award on June 7th, 2009. 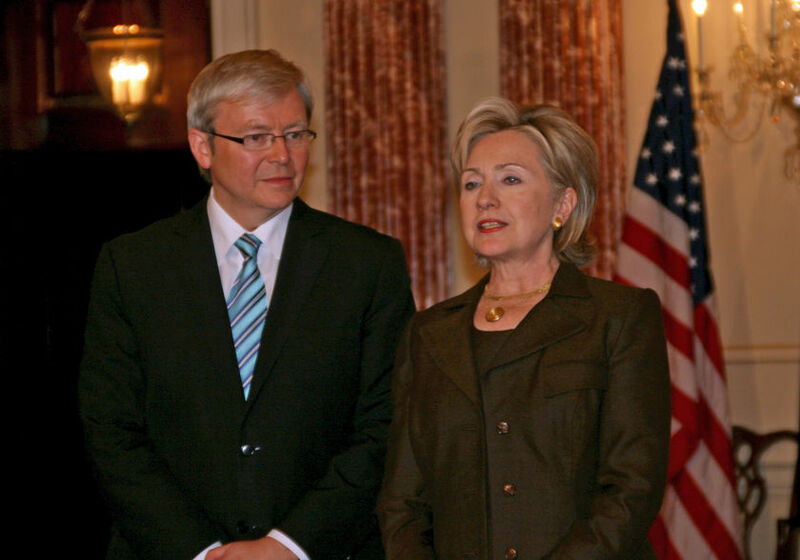 Another leak in March 2009 revealed that during Kevin Rudd administration as Australian Prime Minister he had urged China to strike a deal with the Dalai Lama for autonomy in Tibet. In the cable between himself and US Secretary of State Hilary Clinton, he urged her to use her stature to have ”a quiet conversation” to push the idea with Beijing’s leaders. He also said that the West should be prepared to use force against China “if everything goes wrong”. During the Beijing Olympics a cable stated that the US were concerned by China’s detaining and deporting of pro-Tibet demonstrators. The communication was sent by Dan Piccuta the Chief of Mission at the US Embassy and called the protests as an “ongoing campaign of well-organised protests in Beijing.” It continues by detailing the protests made by US citizens stating, “among the six were reportedly two American citizens belonging to the “Students for a Free Tibet” organisation. All protesters attempted to display either Tibetan flags or banners calling for an end to human rights abuses in China,” adding that they were removed some forcibly by venue security. Senior Chinese officials orchestrated the hacking of Google in January, this year, which led to the search engines withdraw from the country, a WikiLeaks cable has revealed. The cable from the US embassy in Beijing states, “that the closely held Chinese government operations against Google had been coordinated out of the State Council Information Office.” The leaked US government cable to Washington says the Politburo Standing Committee directed the intrusions. It continues by saying that the activities were “100% political in nature” because of Google’s direct challenge to China’s legal restrictions on Internet content. 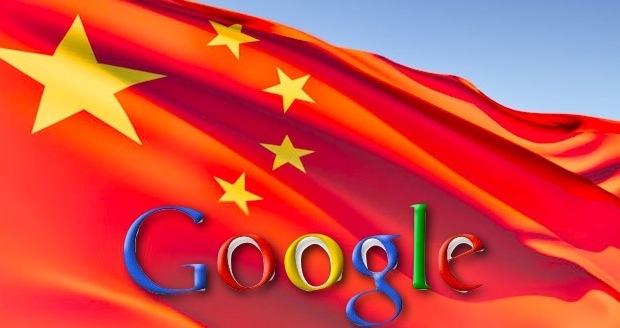 The source, whose name is deleted from the cable explains that Chinese’s strategy “seemed to be to appeal to Chinese nationalism by accusing Google and the U.S. government of working together to force China to accept “Western values” and undermine China’s rule of law”. However, the cable also identifies the problems behind their censorship attempts as Google now became “like the forbidden fruit” and made it more interesting and attractive to Chinese Internet users. According to the New York Times, Chinese operatives are also believed to have hacked into the computer of His Holiness along with computers of the United States and it allies. Unsurprisingly the Chinese government have taken steps to censor these sensitive details and have blocked all citizens from accessing the WikiLeaks website.